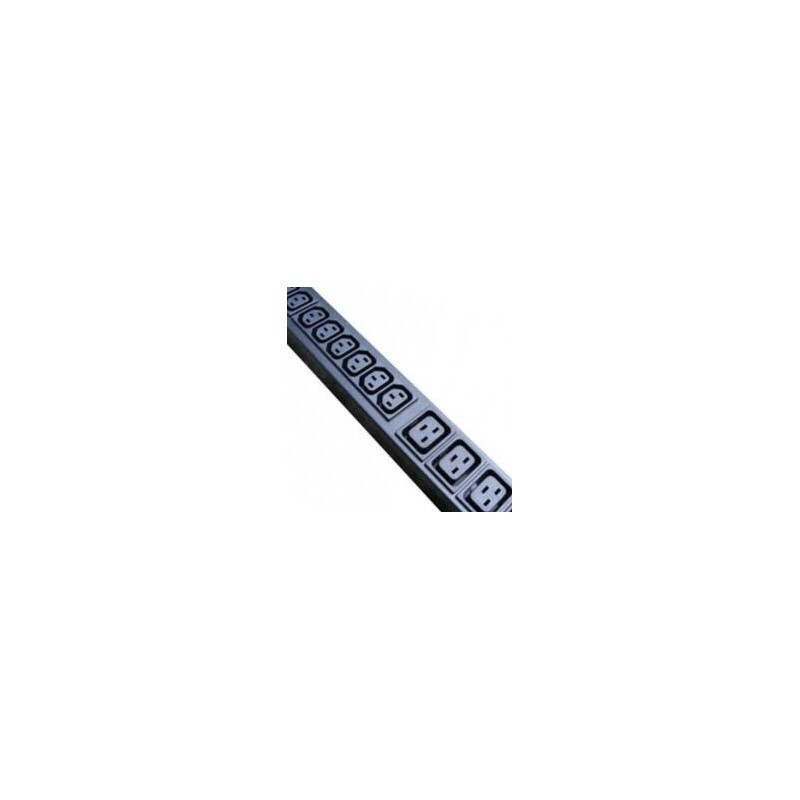 Combine the flexibility of your Power Distribution Units including both the IEC 60320 C13 and also the higher current IEC 320 C19 16A outlets. 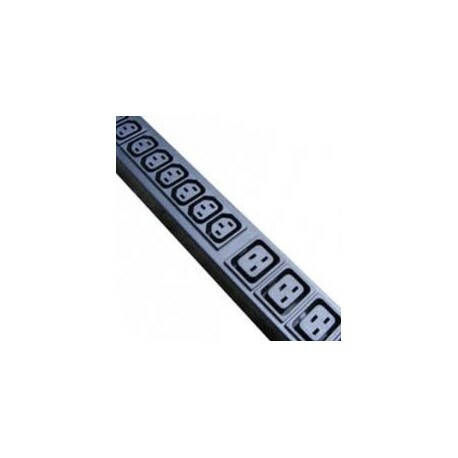 Many outlets and input options are available. Other features include adding a quality ammeter for RMS current measurement.